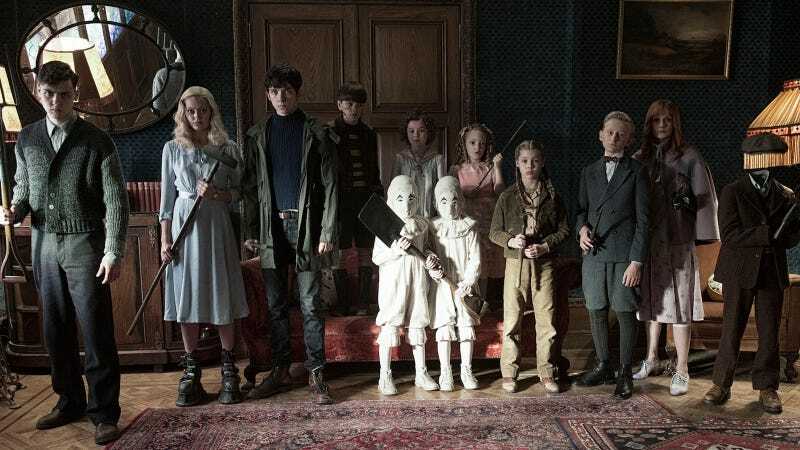 In a recent interview, director Tim Burton had some fun things to say about why his upcoming children’s movie has a mostly white cast. If he doesn’t care, he doesn’t care and it’s not his agenda. But Burton doesn’t really explain why this particular film didn’t call for a varied cast. Maybe what he’s trying to get at is the annoying issue of filmmakers blatantly trying to cull brownie points for casting one-half or one person who isn’t white or when they treat the idea of inclusion as some tedious P.C. quota. Or maybe he means that certain worlds depicted on screen are exclusionary or secluded for story sake. If so, that isn’t clear.